To quote an American Express commercial I once heard, “Membership has its privileges.” While I can’t speak for those with an American Express card, I can definitely say this is true for someone who has an Interweave Crochet magazine subscription. I’m sure some of you may be thinking, “She has to say that. She works for Interweave.” Part of this statement is true—I do work for Interweave. 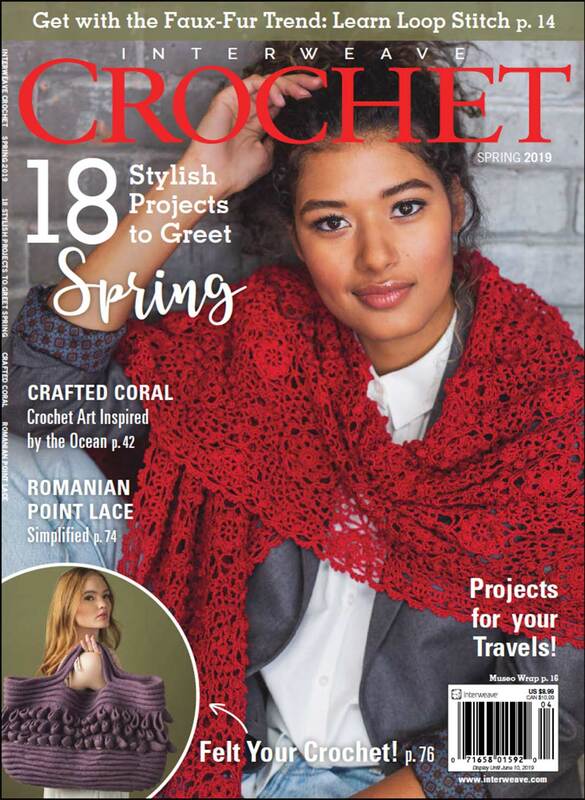 However, the fact remains that an Interweave Crochet magazine subscription is a purchase you won’t regret. Whether you’re purchasing a 1-year print subscription ($21.95), a 2-year print subscription ($39.95), or a 1-year digital subscription ($19.95), you’re definitely getting a better deal than if you buy the magazine on the newsstand. Each newsstand issue costs $8.99, and we print Interweave Crochet 4 times per year. $8.99 × 4 = $35.96. That’s almost the price of a 2-year subscription! We know that not everyone likes all of the patterns in every issue, but when you compare buying one pattern for $5.50 to buying the entire issue for $8.99, it really makes sense to buy the entire issue. Not all good things come to those who wait. Some good things come to those who subscribe because everyone else has to wait for the articles and patterns to be posted at a later date. With your subscription will come access to everything in the magazine. Exciting, right?!? That’s right! If you’re a new subscriber to either the digital or the print version of Interweave Crochet, you’ll get a free copy of Crochet Bags and Purses: 7 Free Crochet Bag Patterns. There you have it. Four great reasons why an Interweave Crochet magazine subscription is a great idea. 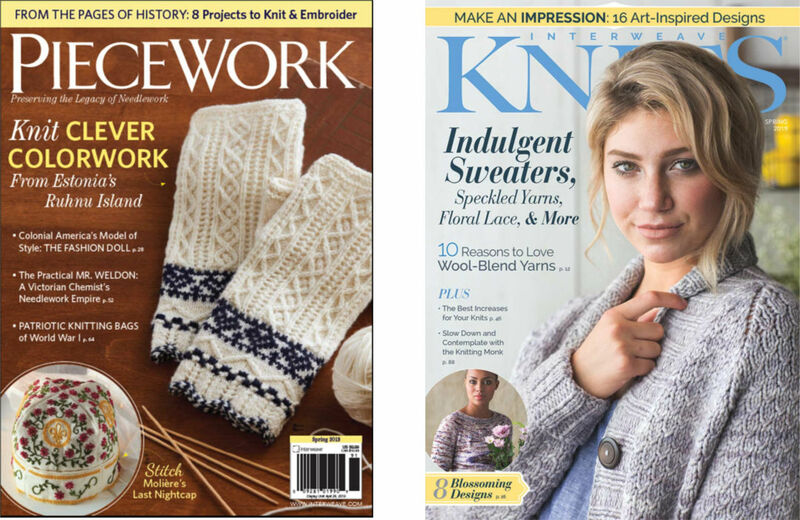 And, while you’re checking out this subscription, make sure to check out some of the other great options like PieceWork and Interweave Knits.